The cross of Christ is at the heart of Christianity. It is a place of pain and horror, wonder and beauty—all at the same time. It is the place where our sin collided gloriously with God's grace. 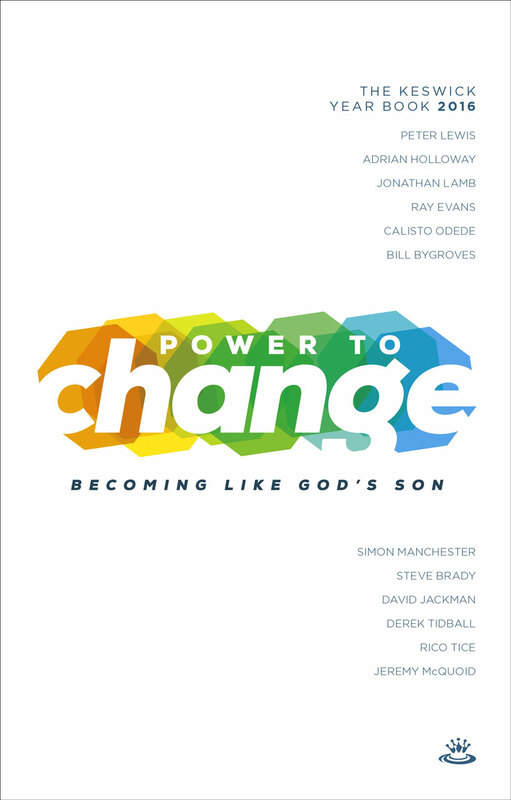 In this book Jeremy and Elizabeth McQuoid offer a clear, refreshing and challenging look at what difference the cross of Christ makes for all of us. 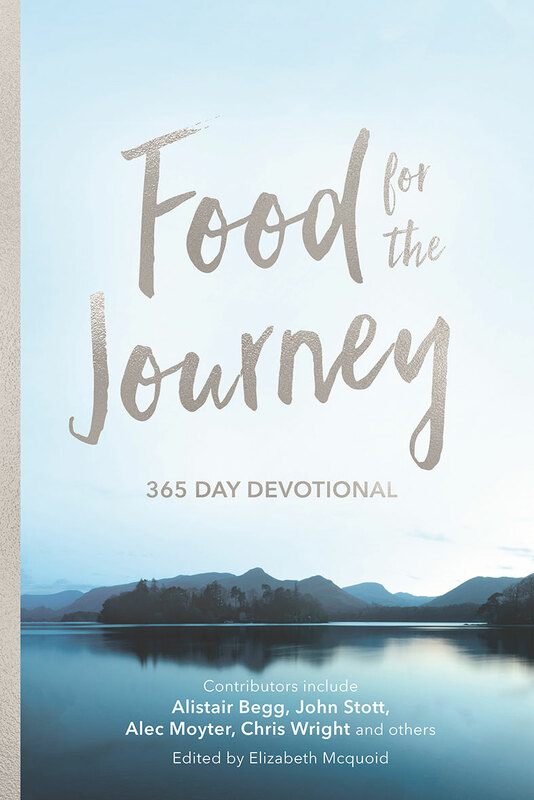 "Skillfully blending clear Bible teaching, practical application and effective illustration, I especially appreciated the passion and conviction which have shaped this book. 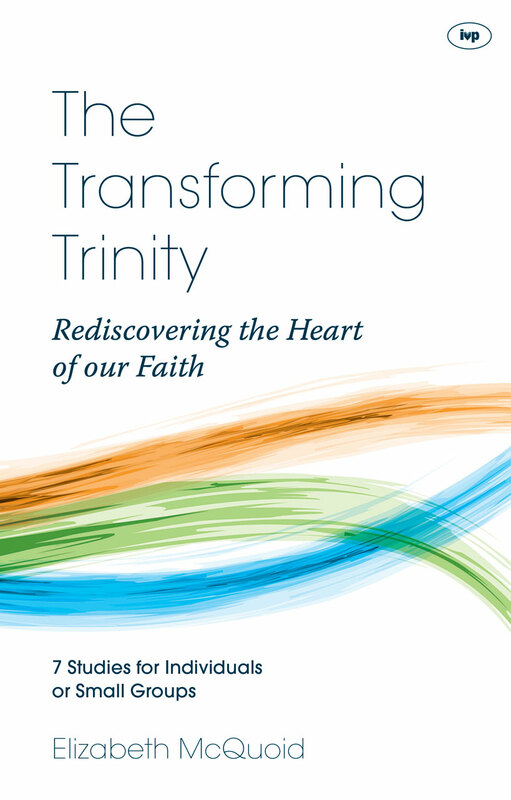 It is an ideal introduction to the heart of the Christian gospel, and a very welcome addition to the Keswick Foundation series." 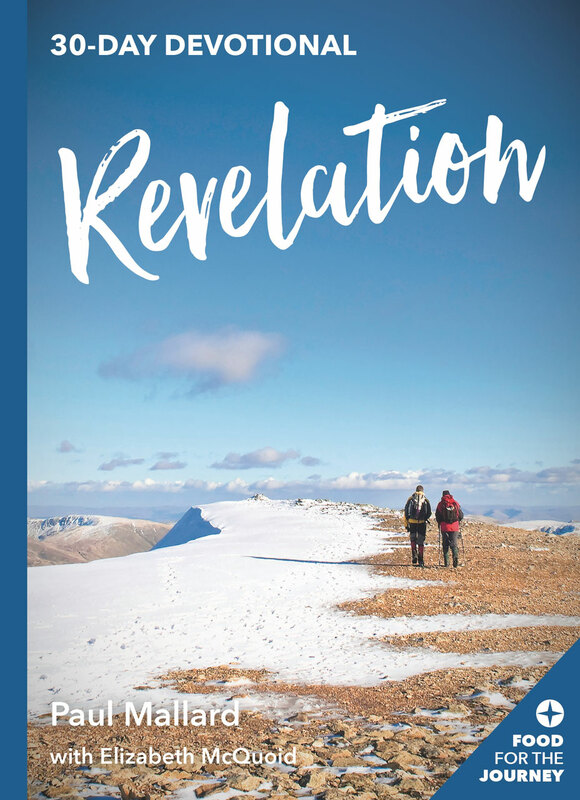 "In days of confusion surrounding the doctrine of the atonement, I have been looking for a book which is clear on the doctrine but also conveys the sheer wonder of the truth of Christ dying in our place and the implications for our lives. This is the book I have been waiting for!" Elizabeth McQuoid is the commissioning editor at Keswick Ministries and speaker at women's events. 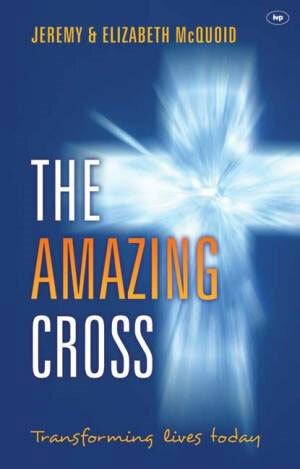 She has written The Amazing Cross with her husband Jeremy as well as several Bible study guides. She earned Master's of Divinity degree at Trinity Divinity School and now serves in Deeside Christian Fellowship Church in Aberdeen where her husband is the teaching pastor. Jeremy and Elizabeth have three sons. Jeremy McQuoid (MDiv, Trinity Evangelical Divinity School, Deerfield, Illinois) is the teaching pastor at Deeside Christian Fellowship Church in Aberdeen, Scotland. He also speaks at national and international conferences.